Breaking Benjamin is one of those bands that reminds me of my daughter. We used to listen to this album when I drove her to school in the mornings. It didn’t happen every day, but when it did, we usually listened to this album. I find that when I’m down, I tend to turn to their harder, darker music. It’s not necessarily soothing, but it finds a way to fill the void, so to speak. This is one of those songs that makes me think of my depression, especially on a day like today when I’ve been struggling. I can’t imagine what it’s like to be on the outside looking in on someone who has thoughts that are so far outside the realm of reality. My hubby asked me today what I was thinking and I told him he didn’t really want to know, but then I ended up telling him anyway. Even to my own ears, they sounded pretty awful. It’s hard to be in a dark place and not know how to find my way out. I can only imagine what it’s like for him to watch me suffer in that place. He’s been a gem all day and I’m truly grateful for his love and support. If you didn’t already know, I truly love this band and I do hope you enjoy! 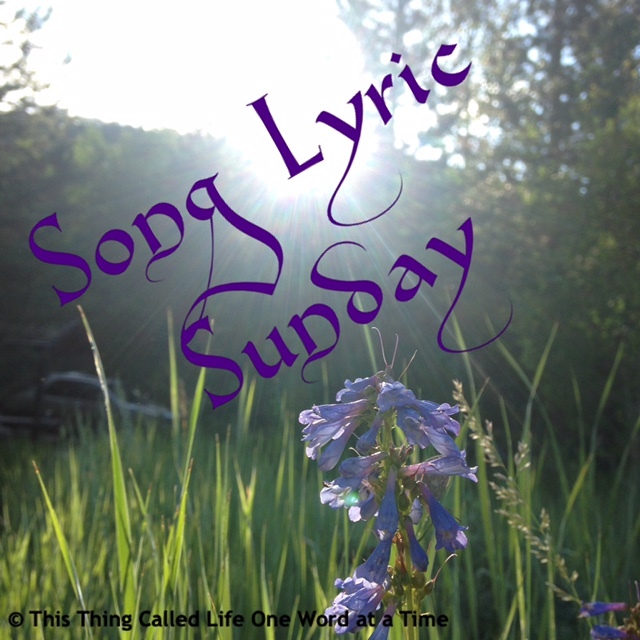 The Song Lyric Sunday theme for this week was to post a song with the name of a person in the title/lyrics. 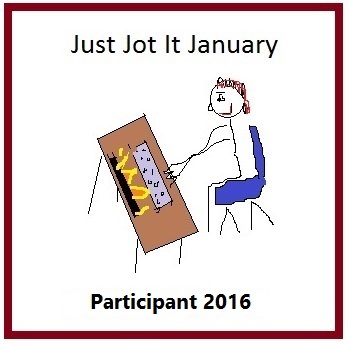 Please feel free to click the link, read the rules and post one of your own. Oh my goodness; talk about a trip down memory lane. My kid sister used to blast this song all the time at like softball tournaments and such. Wow. Takes me back to my undergrad days.